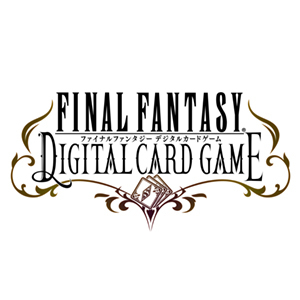 Today (9th January), Square Enix announced a new digital TCG titled, Final Fantasy Digital Card Game (FFDCG). The new game will be a browser game available on Yahoo! Japan’s Game Plus platform. FFDCG can be played on mobile (iOS/Android), Windows (Chrome), and Mac (Safari). In FFDGC, players will be able to build their own customized decks of their favorite Final Fantasy characters. 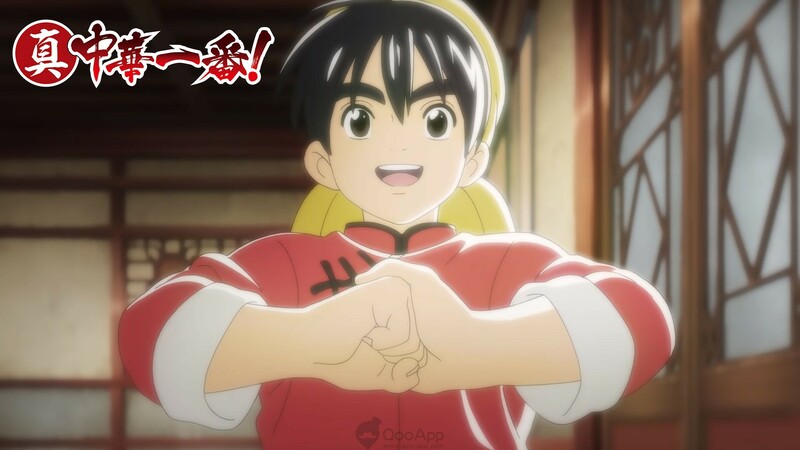 The game will feature characters across different titles in the series. Summoned characters will appear on the board in the series’ classic pixelated looks. The gameplay features a turn-based card battle system where players will have limited time to decide which cards to use whilst anticipating what their opponent is planning for the subsequent turns based on what they have summoned. Square Enix has also revealed that a closed beta for the game will take place later this month from 18th January until 25th January. 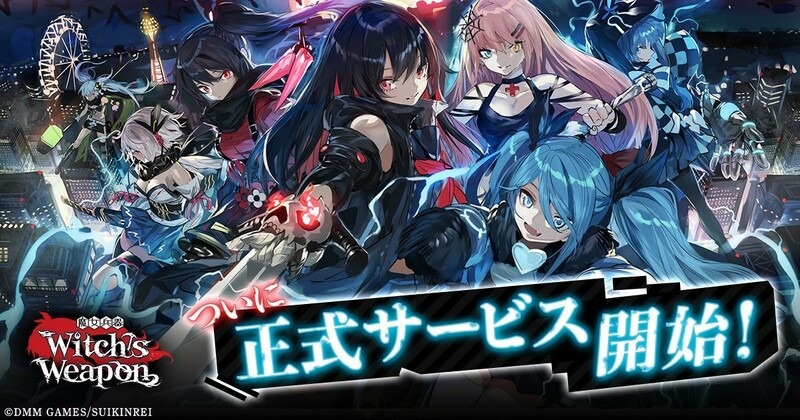 The closed beta is already recruiting beta testers, the recruitment period will end on 15th January 23:59 JST. Selected beta testers will be notified via email on 17th January. 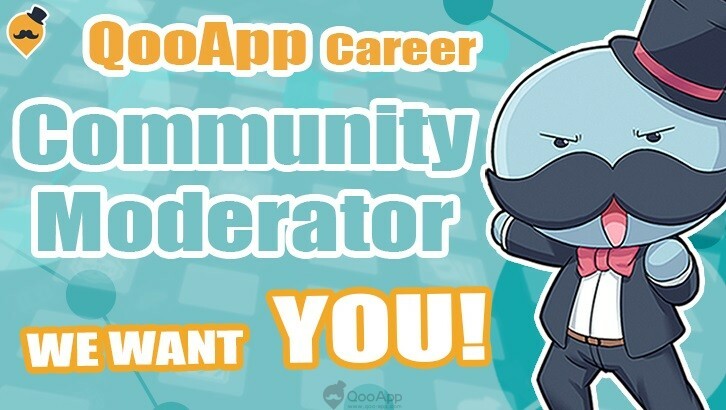 10,000 beta testers will be selected for this closed beta. Click the blue button. Uncheck the box only if you don’t want to receive notification on the closed beta application status. Insert Japanese Yahoo! Account ID, then Password.